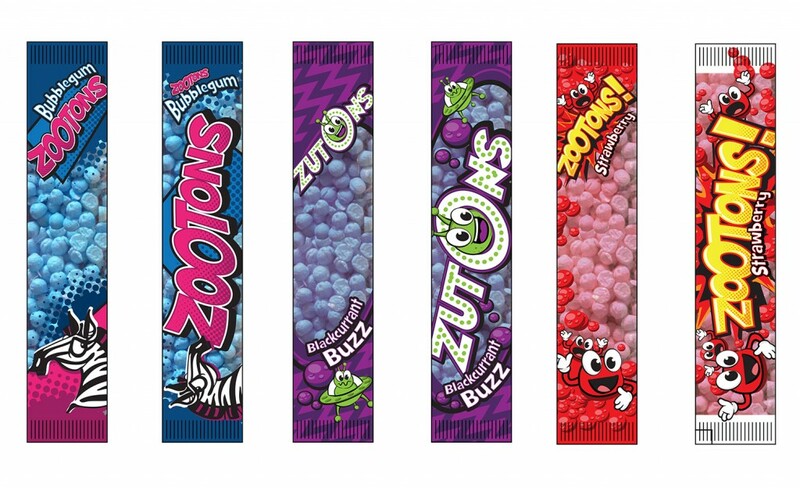 Gordons Sweets are a hampshire based confectionery company. 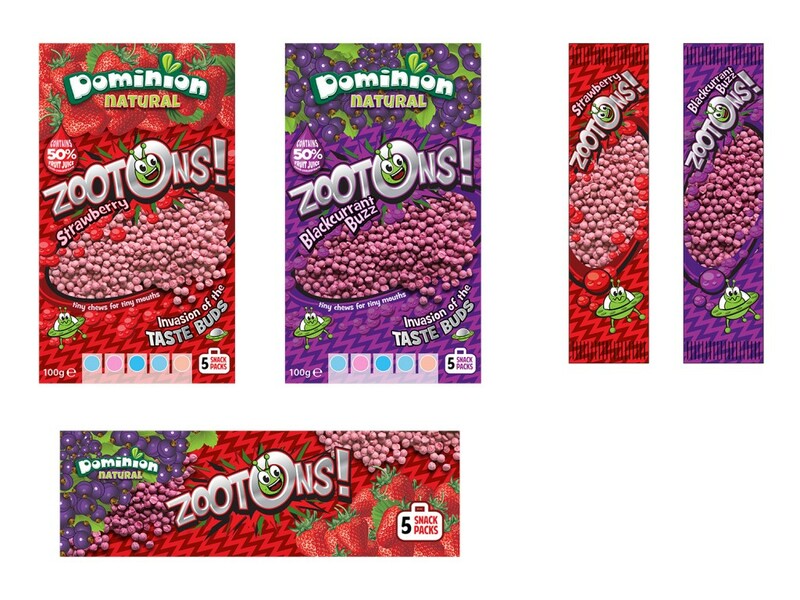 The company approached Profile Design a few years ago to produce some initial concepts for a new confectionery product range, ‘Zootons’. having very successfully seen the new range and brand launched and taken by some major retailers we have since produced design work for a number of other products and a sub-brand ‘Meteors’. Dan Armstrong, the designer quickly produced the dynamic brand style that has been rolled out across the range. Packaging design is a design speciality in its own right – there are design rules and considerations, constraints regarding materials and print process that are different from the usual design for print projects, which makes them quite refreshing to work on. Considerations about product display methods and positioning also impact design. 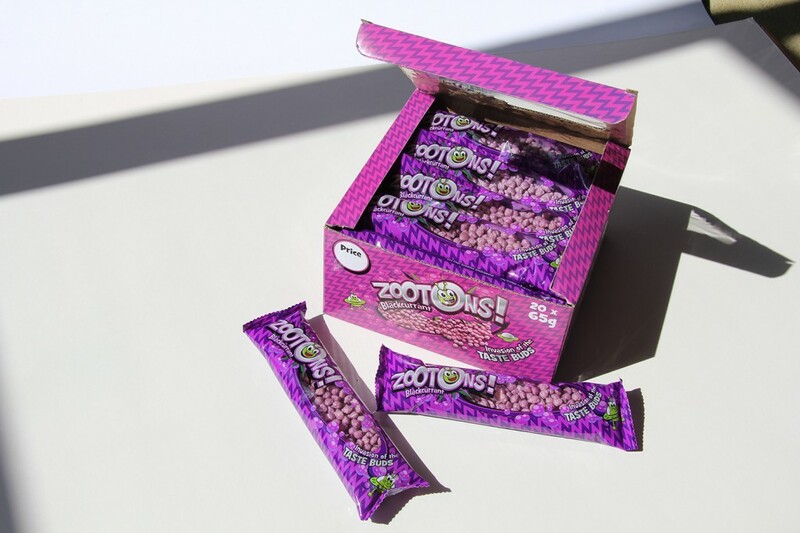 Many of the products have packaging in a range of sizes as well as multi-packs and point of sale pack designs. Designing for this kind of product carries a whole range of considerations including careful consideration of the target demographic. The Zootons Designer Dan Armstrong very quickly produced what was obviously a very strong identity/brand. This was subsequently applied to a range of pack sizes and point of sale materials.